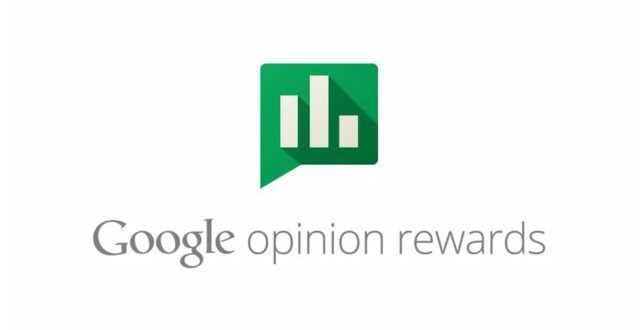 If you like free stuff, particularly free money then the odds are you’re already aware of and using the Google Opinion Rewards, an app which allows contributors to offer surveys that when you fill them in rewards you with credit you can spend on Google Play. In a new update, the app is getting a new look and icon. 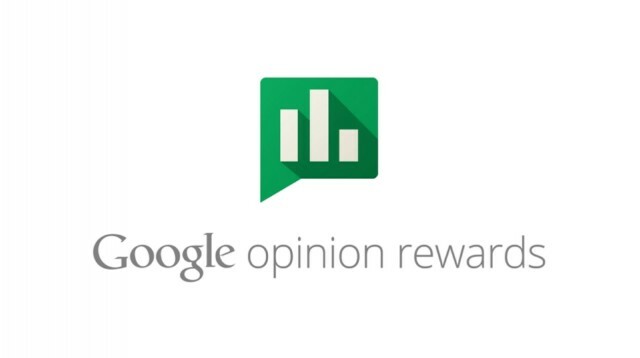 The new look for the Opinion rewards app is currently rolling out, though in very limited availability at this stage. The newly updated app includes the circular icon that Google has begun introducing for their apps, designed for the new Pixel launcher. The Individually coloured icons in Google’s new style are contextualised to the app itself; in this case a trophy is the new icon – sure beats the old graph icon. On the surface its a minor change, but its a sign that there is continued development on the app and lets users know that there is a continued future in the rewards program – not that there have been any rumours about it ending. The app is updating slowly, but if you’re too impatient to wait for the rollout, you can grab the APK from APK Mirror on the source link. 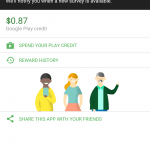 If you’re a rewards user, how often do you see surveys? I use it to get free apps, especially when they are on special. Although I find the surveys very Americanized. 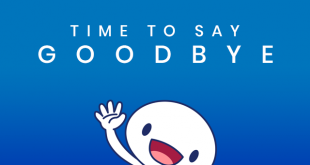 But, its a good way to get free mula for apps. I’ve been using it for a while now. Managed to rent a movie, and 2 batman comics through it, plus a few apps. I get a new survey every 2 days, but it all depends how active I am in visiting different places, it seems to give surveys based on geo location from places you visit. All in all not bad for free, some surveys do ask for a few controversial things that are quite personal (not sure how they know things!) but you can opt out of those surveys. I just checked in the history tab, and I’ve been off and on it for 2 years. Total made, $63. Not too bad.